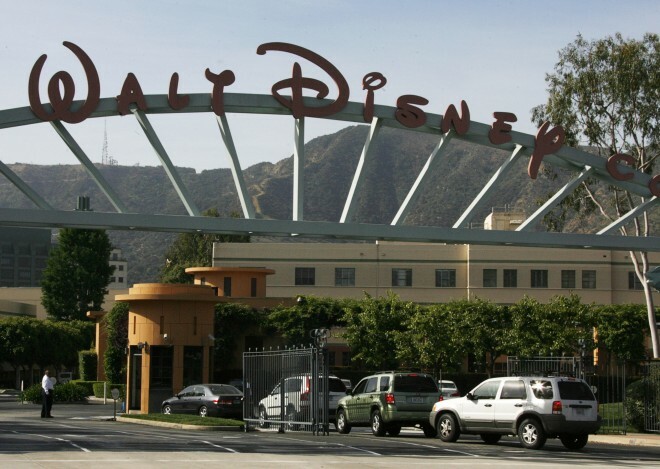 Disney movies are coming to YouTube, Variety reports. Besides “Winnie the Pooh” and “Pirates of the Caribbean,” the deal also includes titles from Dreamworks and Pixar such as “Cars 2” and “Alice in Wonderland”, which will be available for rental on Google’s video platform. The information was also confirmed on YouTube’s official blog, and comes right on time for the holiday season. As a matter of fact, “Cars” and “Pirates” already available for American users to rent right now, and are priced at $1.99. According to YouTube’s Movies & TV Marketing Manager Minjae Ormes, more titles will be added in the weeks to come, including both classics and new releases. It’s imperative to go where our audience is [and] bring Disney’s legacy of storytelling to a new generation of families and Disney enthusiasts on the platforms they prefer.